Download and Install Flyme OS 7 On Meizu 16 (Android 8.0 Oreo): Meizu 16 comes equipped with 6.00-inch 1080×2160 display. The device is powered by octa-core Qualcomm SDM845 Snapdragon 845 (10 nm) processor coupled with 6GB of RAM. It sports a dual rear camera setup (12-megapixel + 20-megapixel). It runs Android 8.0 Oreo out of the box and houses a non-removable Li-Ion 3010 mAh battery. 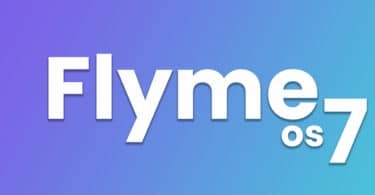 In case you are interested in rooting and installing Flyme OS 7 on your Meizu 16, then this post will go a long way in helping you do that. 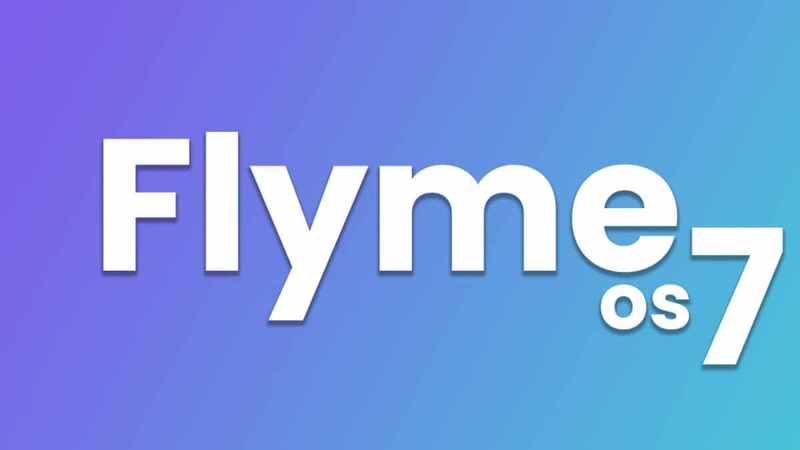 Here, we will show you exactly how you can easily install Flyme OS 7 by giving you a step-by-step guide. But before that, we will give you some basic information regarding custom ROMs, Flyme OS, its numerous advantages, and more. Rooting! Sounds like an outrageously tough task right? But it is extremely simple and can be performed by anyone within minutes. Rooting gives you an array of exciting features to tinker with the settings, make changes to the interface, and most importantly install custom ROMs. A custom ROM can go a long way in giving your device a fresh look while giving your interface a completely new outlook. 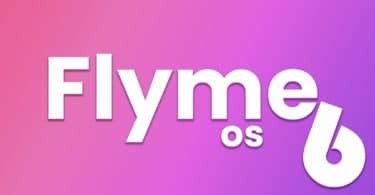 Today, in this post, we are going to talk about Flyme OS 7 and how any Meizu 16 user can download and install this custom ROM on their device. Installing a custom ROM gives you not only the features of the firmware it is based on, but it also gives your device a lot of other additional features. Make sure you have taken a backup of your important data. Now proceed To Install Flyme OS 7 ROM On Meizu 16.